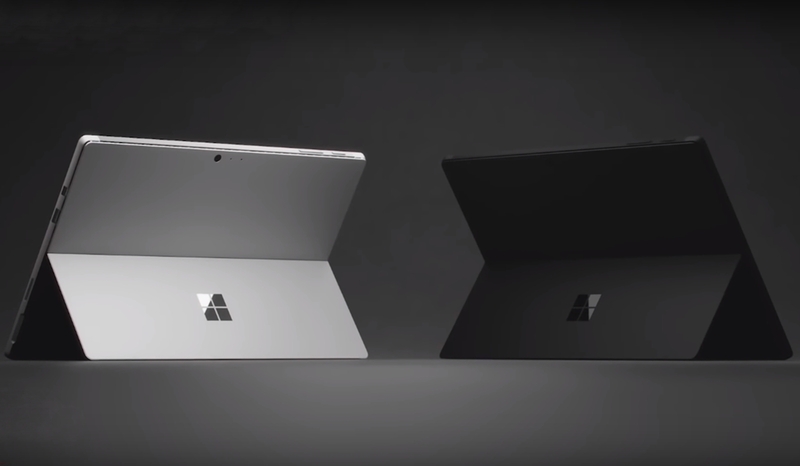 Though we are aware of Microsoft’s Surface Book 2 plans, there is very little to nothing known about Surface Pro 5, the company’s Paul Thurrott revealed that the company won’t stop the Surface series and will also stick with the proprietary Surface power connector. 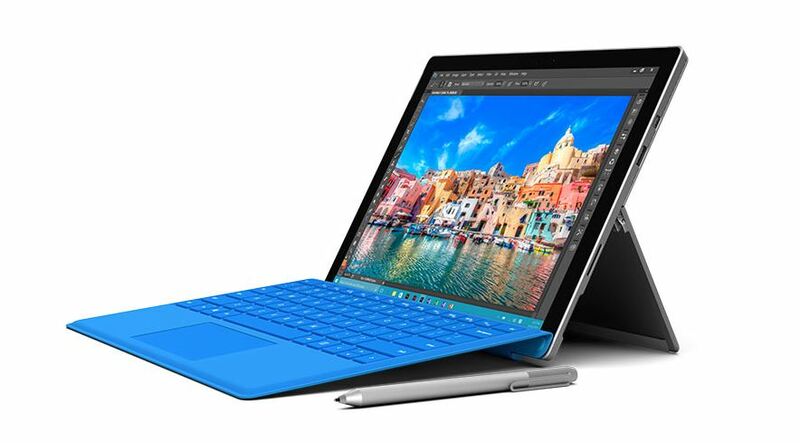 Microsoft Surface Pro 5 will feature Intel’s latest Kaby Lake processors. 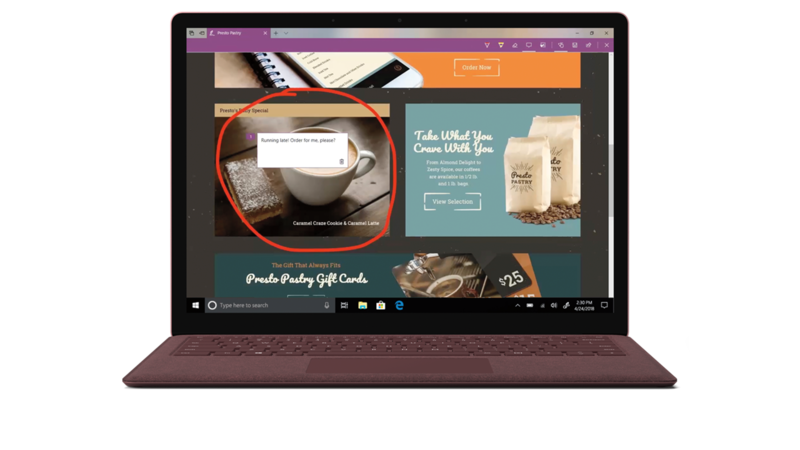 He further adds that there isn’t anything dramatic about the Surface Pro 5, so we can safely accept the fact that the new Surface Pr 5 will have nothing exciting, except for the fact that it will feature refreshed design with upgraded components. 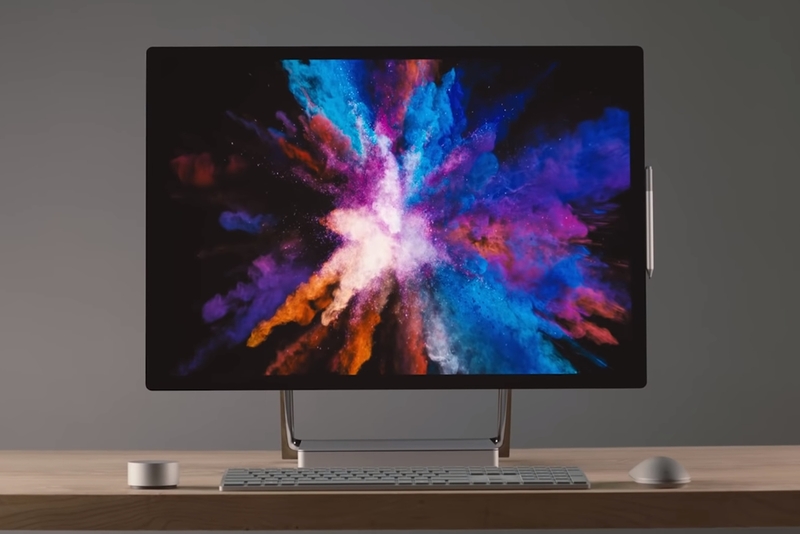 Though the company is retaining the same old Surface power connector, it doesn’t necessarily mean that the company won’t switch its DisplayPort on the Surface Pro 5 to a USB-C connection. 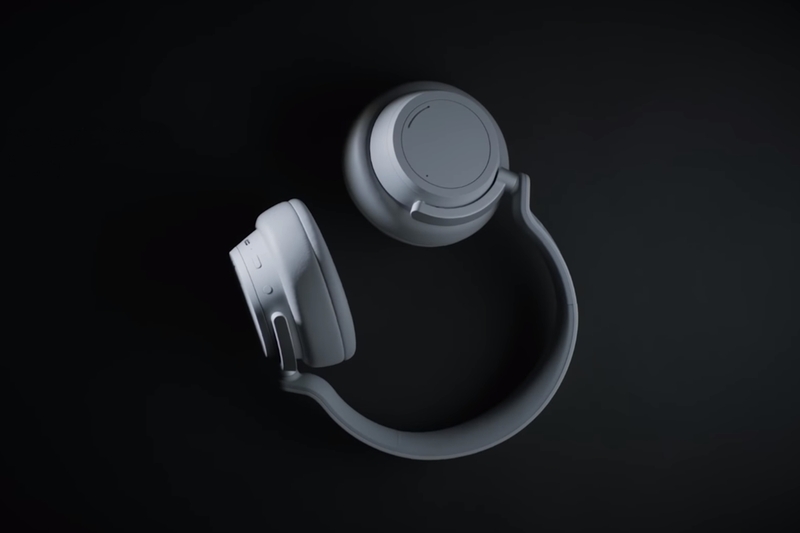 During the launch of Surface 4, Microsoft has mentioned that Surface Pro 3 power adapters, docking stations, and Type Covers would be compatible with the Surface Pro 4, so it only makes sense for Surface 5 Pro to have that as well. 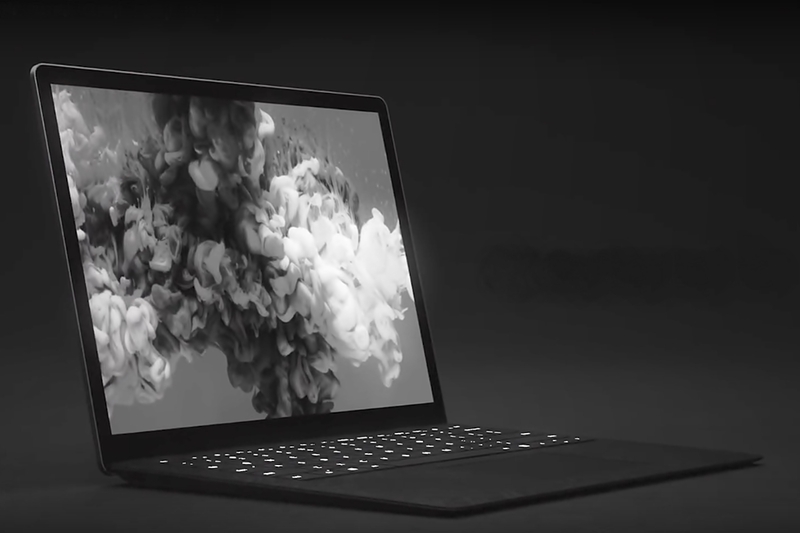 No other details about Surface Pro 5 were revealed nor available anywhere just yet, but we won’t have to wait much long for an official announcement from Microsoft. 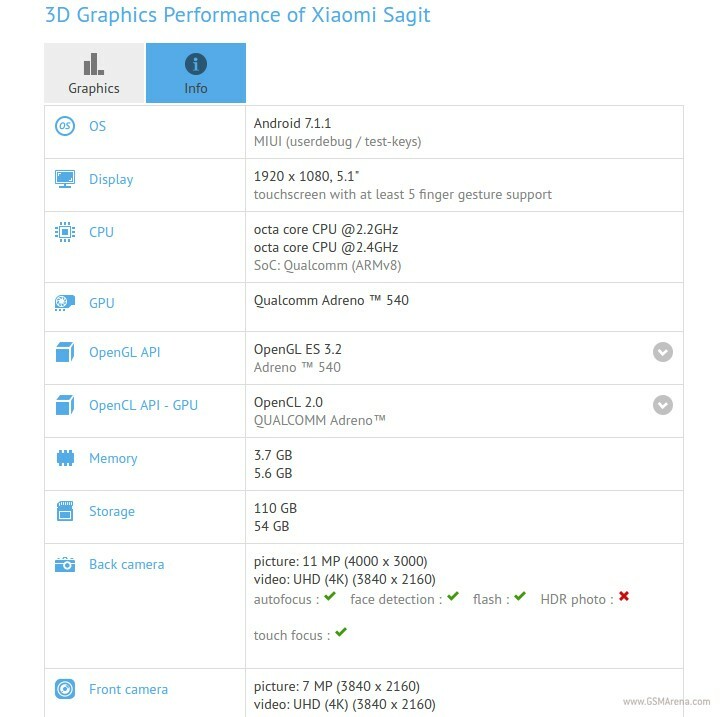 The company is expected to hold a Surface hardware event in the coming weeks. 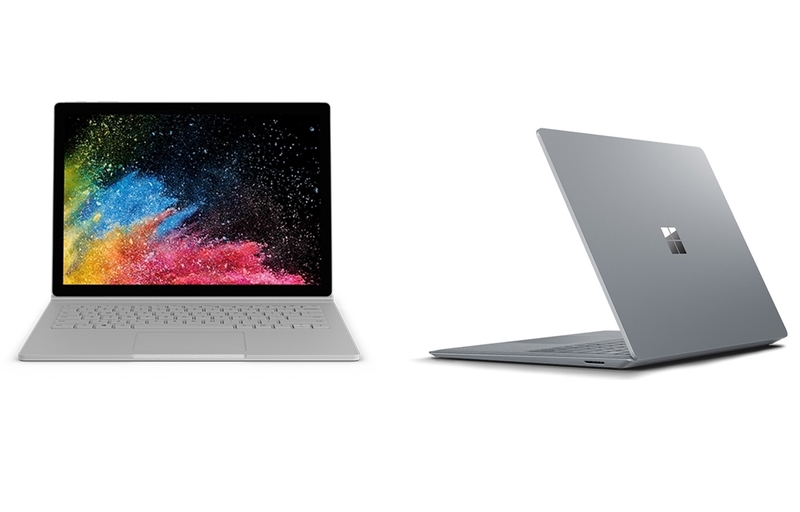 Though according to reports from various sources say that Surface Book 2 won’t make an appearance at the event.